​Leicester City manager Claude Puel praised his side's 'togetherness' and 'organisation' after they began 2019 with ​a 1-0 win against Everton. In a game of few chances, Jamie Vardy's seventh Premier League goal of the season in the second half was enough to decide the game at Goodison Park, with the win moving the Foxes up one place to seventh in the table. 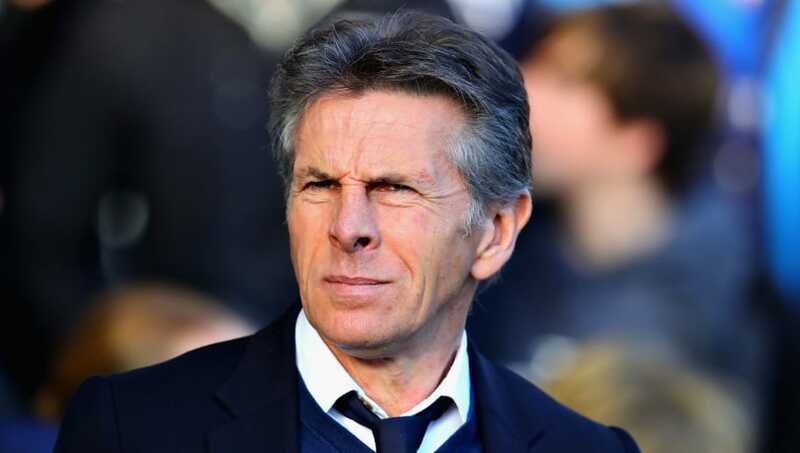 Speaking after the match, Puel was delighted with his side's improvements in the second half that earned them the win, with the Frenchman describing aspects of his side's display as 'perfect'. "In the first half, we had good solidity, we were strong in defence and had a good block," Puel told ​Sky Sports. "We worked a lot of balls with good work on the pitch, but sometimes we need to improve our start with the ball because we lost some good balls to make some good counter-attacks. "It was important to come out in the second half with the same desire and togetherness to use in some situations. It was a good opportunity with the ball recovery by Ricardo (Pereira), it was a good assist [for the goal] and we know the finish of Jamie in these situations. "I think we can have better situations in the first half with the ball recovery but it was perfect with good timing and a good moment to score this goal. We've had some difficult balls to play in the second half but the togetherness and organisation from the team was perfect." ​Leicester's attention will now turn to the FA Cup this weekend, as they face Newport County in third round, before returning to ​Premier League action the following weekend, when they host Puel's former club Southampton. The win against the Toffees was Puel's 50th game in charge at Leicester, although he was reluctant to say whether recent wins against the likes of Manchester City, Chelsea and Everton had showed he he's improved the team. He added: "I don't know. I think it is always a different challenge to play against any opponent because a lot of teams have different styles and we need to have a good adaption to this."